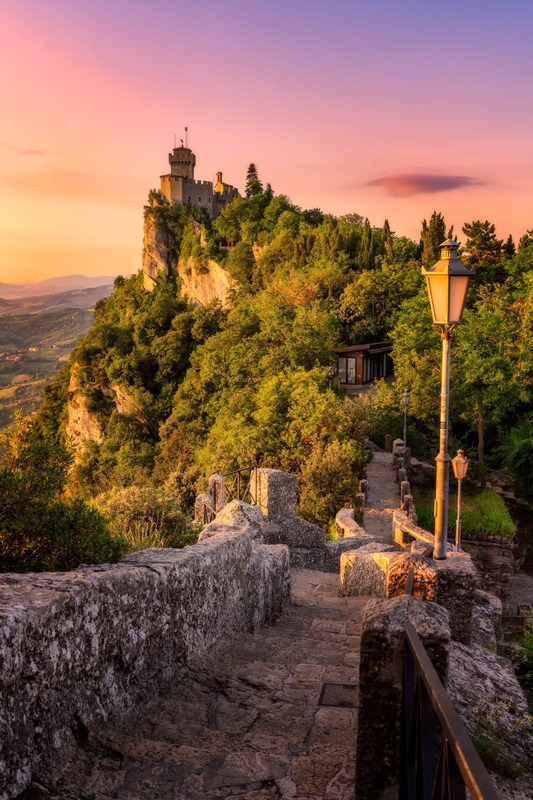 It was much like a fairy tale for us, walking on the streets of San Marino. As the centre is on rocky hill, from which you can see all the valleys around, it was like living over the clouds. 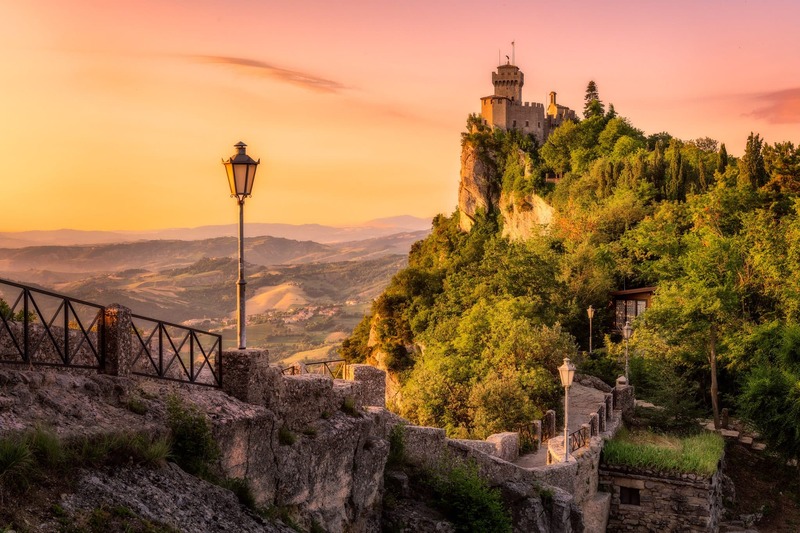 My favourite time in San Marino was during the sunrise. 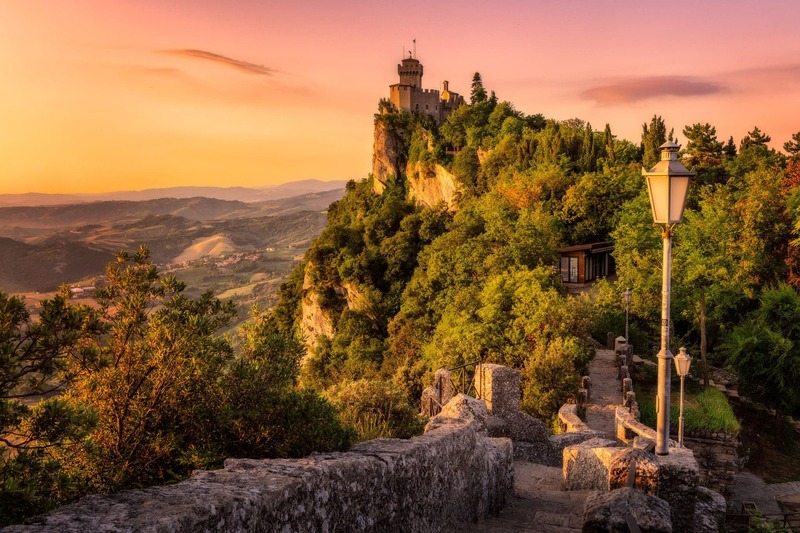 It was a perfect time to capture the famous San Marino – Three Towers, each located on top of three separate hills.